Where Can I Find Braces In Livingston NJ? At Milestone Orthodontics, our goal is to provide our patients with affordable orthodontic treatment including braces and clear braces in Livingston NJ. 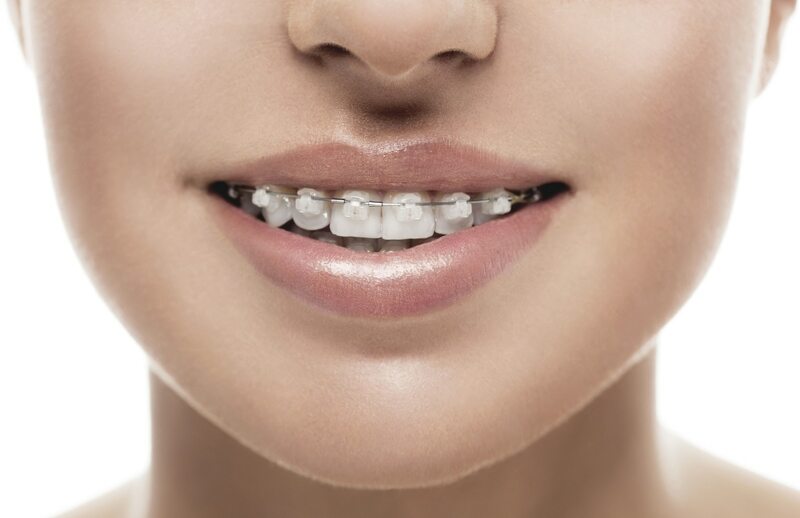 Braces are composed of metal brackets that are made of stainless steel and bonded to the front of teeth. These brackets are then tied together using archwires and elastics, which are periodically tightened throughout treatment. Braces work by applying consistent pressure to gently shift teeth into their desired positions. No, braces are not painful. However, patients may experience different levels of discomfort especially after having their braces applied or tightened for the first time. Following a slight adjustment period, any pain or discomfort will subside and allow you to continue on regularly with your schedule. The answer is different for every patient. At Milestone Orthodontics, we understand that each patient has their own set of needs and we create custom treatment plans to provide successful results, no matter the issue. The duration of treatment usually depends on the severity of orthodontic issues being treated. Common orthodontic problems such as misaligned or rotated teeth, overcrowding, or spacing between teeth can all be easily fixed with braces in Livingston NJ by Milestone Orthodontics. When’s The Best Age To Get Braces? 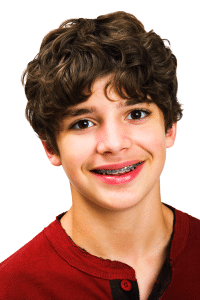 It is never too early or too late to consult with a Livingston orthodontist regarding braces. The American Association of Orthodontists suggests that a child have their orthodontist visit by the age of 7. This allows Dr. Milestone to evaluate and treat a child’s current condition, as well as prevent future problems from arising. We offer clear braces which offer a more discreet aesthetic that many teenagers appreciate. However, it is never too late to have a healthier smile! We specialize in adult braces and can help provide a better appearance and improved confidence no matter your age. In conclusion, Dr. Milestone and our team at Milestone Orthodontics are leading professionals in orthodontic treatment. We are here to answer any questions you may have regarding braces or clear braces in Livingston NJ, Cedar Grove NJ, West Orange NJ, Union NJ, Verona NJ, Nutley NJ, Caldwell NJ, Montclair NJ, and surrounding areas of Essex County NJ. Contact Milestone Orthodontics to schedule a complimentary consultation today. Call now (973) 325-1777.